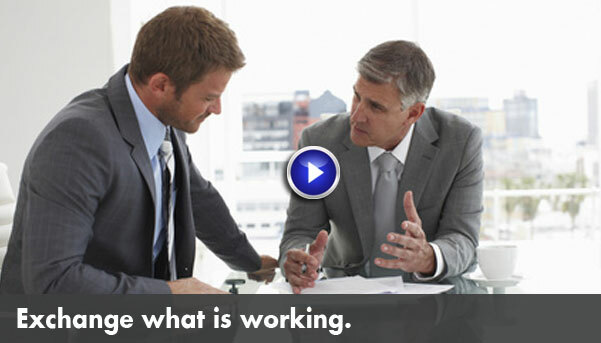 Exchange what is working, what is not, strategies and top ideas. Build a powerful network of top execs committed to each other's success. 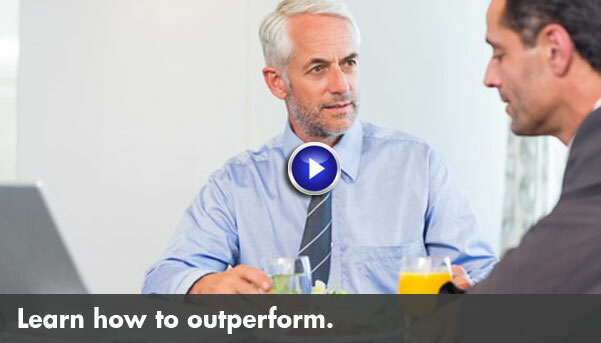 Learn how to Outperform from other respected leaders who outperform. 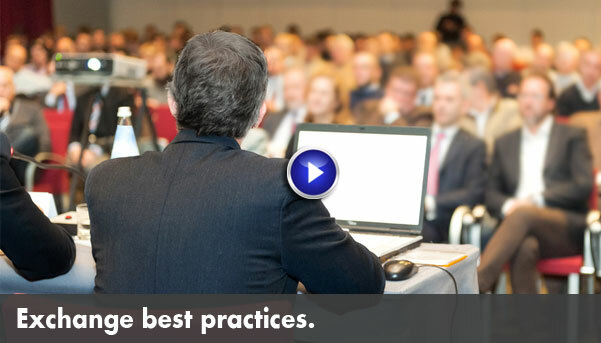 Exchange best practices with an elite Who's Who peer group. The Risk Summit is an invitation-only group comprised of the very best executives in risk management who meet monthly by teleconference to discuss relevant and timely topics. The Risk Summit was created by risk management execs who wanted a step beyond conferences and an open forum where it is possible to share best practices, experiences and insights. We touch base with members monthly to determine key projects you are working on where it would be useful to get input and this sets the agenda for the members-only discussions. Learn from other elite executive peers what is working, what does not, key strategies and invaluable ideas to drive your career and your company's success into overdrive.